Pursuing a good thing for erroneous reasons can entangle the road to success with dangerous snares. When we reject the good thing because of our rejection of the erroneous reasons we are bound to be entangled in a different set of traps. I’ve read some great responses to the overreaction of some in the evangelical Christian community to the recent Supreme Court ruling on gay marriage. Much of our despair has been linked to fear of God’s judgment on America or the end of Christianity as we know it in America. We forget that Christianity flourished in the Roman world which was teeming with sexual sin, worship of pagan gods, and the persecution of Christians. It is true that Christians do not require a Christian culture to be the salt and light of the world. We shine brightly in darkness. If we are not shining, it is not the darkness that is the problem. Paul was no less free in chains than he was without them. However, here is where I part ways to a certain degree. We begin to lose our footing when we conclude that problematic reasons for dismay at the gay marriage decision are grounds to accept the decision as benign. God cares about nations, not just individuals. He took the Hebrew people and made them into a great nation that could bless other nations. He did not leave them a homeless people. He taught them about justice, sanitation, relationships, agriculture, worship, international relations, and the rules of war. Then God established His people into their own land. Jesus gave us the Great Commission to disciple nations and to teach them everything that He taught. He wants healthy functioning nations. The Father gave the Son the nations as His inheritance and He left them in our care. We will fail to occupy until He comes if we are preoccupied with leaving when He returns. One day He will come and separate the sheep nations from the goat nations. Some nations will function as healthy nations and others will not. As Christians we are commissioned to care about the functionality of our nation. 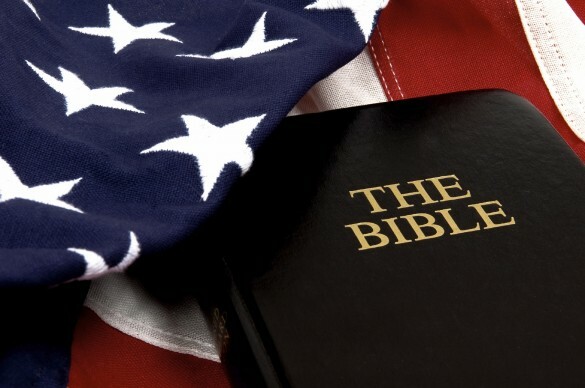 We have relegated this care to concern over the immorality of our nation and it invoking God’s judgment. God would have spared Sodom if there had been but ten righteous people. There are far more righteous in America. The issue of sin in the land is not merely a matter of immorality, but of practicing things which do not work. A nation without healthy families is a nation that does not work. A nation without a good justice system is a nation that does not work. A nation that usurps its own limitations of power to grant a minority cause a celebrated victory does not work. Even if the decision were merited, the manner in which it was delivered is a gross dereliction of duty and an impeachable offense for the five Justices that dared to take power not given to them by the Constitution. This ought to concern every American citizen. However, we are the ones who lead without fear. We are the ones who lead humbly with gentleness and respect. We are not to be the ones proclaiming the end of the world or the end of the nation. We are the ones with the good news of the Gospel. We have a hope that does not disappoint. We are also those who care about our nation working as a healthy nation and that makes us care about any Supreme Court decision that is an abuse of power or a move to decrease the health of our nation. It is important that we do not ignore these points because of those who go overboard in their reactions or who speak with a religious or political spirit. It is just as important that those who are gravely concerned about the gay marriage issue do not take this essay as validation for their fear. If we are not balanced in our thinking we will be ineffective and harmful to those we influence. Over reaction and blissful disregard are two ditches on the side of the road of truth on this issue. Some Christians, due to the mantle on their lives, are, in fact, operating appropriately when addressing these matters with a strong no compromise and no nonsense voice. Others are mixing true facts with fear and despair and are brewing a harmful concoction. Responding and reacting are two different actions. 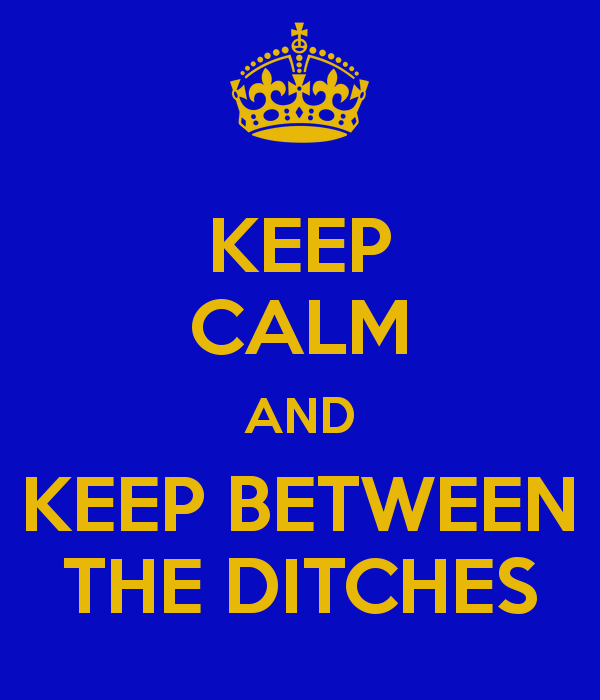 We react from the ditch, we respond from the road. The Holy Spirit helps us discern the difference. While those who do not overreact are often in a healthier place than those who do, the nation needs those who do not dismiss the matters at hand as a result. We do not want to jump off the road into the other ditch. It’s easy to throw the baby out with the bathwater, but it takes time and diligence to hold on to the baby while you dump the bathwater. 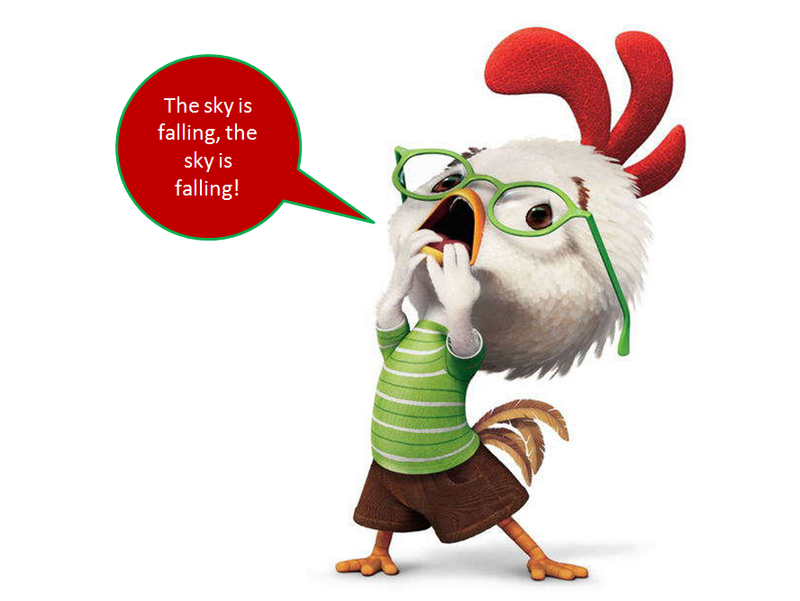 Don’t let go of America just because you don’t believe the sky is falling. Let’s do our homework. Read the Constitution. Read the Bible. Listen to the Holy Spirit. All the while, let’s love our neighbors and our enemies. Peace be with you. *****To Read my first response on this matter please click here for the prior essay on this topic. 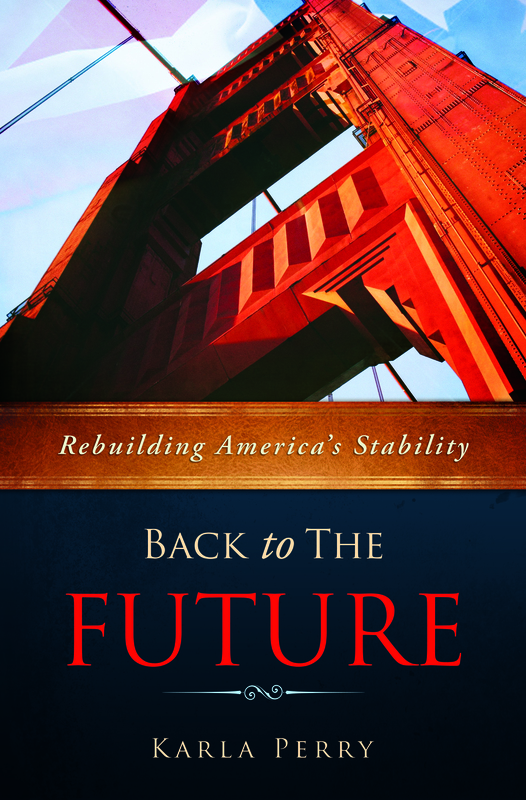 Please click here to read a FREE chapter from my eBook: Back to the Future: Rebuilding America’s Stability. My eBook is a journey into our history to discover where we went off road as a nation in order to regain our footing on the right road thereby securing a more stable future.